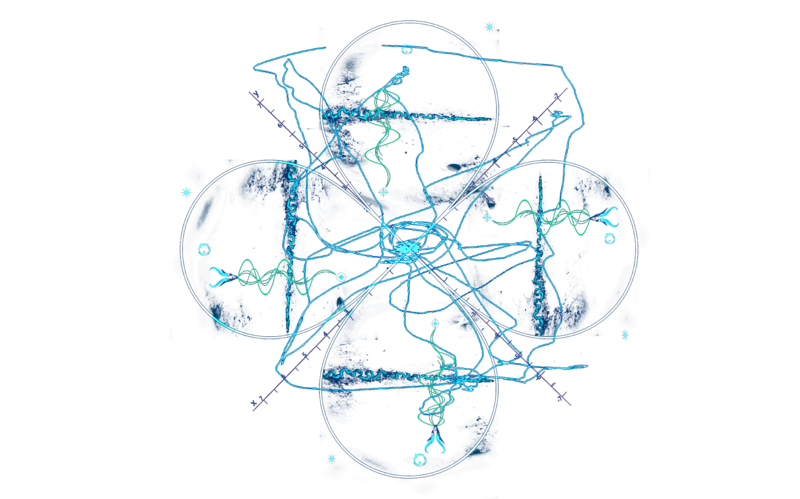 Invisibledrum is a platform for artists and researchers that focuses on contemporary views of animistic practices within transdisciplinary fields of knowledge such as art, technology, psychology, cognitive science, spiritual studies, speculative design, archaeology and anthropology amongst others. Invisibledrum aims for opening pathworks where knowledge production within contemporary art is manifested aside of traditional postcolonial school of thought, where an understanding of knowledge production is mainly based on the influence of orthodox rationalist thinking. Invisibledrum supports and creates dialogues based on fieldwork methods where body, technology, (in)visible architecture, site, and landscape are interrelationated and in constant becoming interactivity. Invisibledrum takes the format of happenings, poetic gestures, symposium and gatherings with a focus on non-hierarchical structures as a potential ‘nonplace’ for collaboration and co-creation. A platform that aims to contribute and exchange knowledge and methodologies through art events, symposiums, writings and workshops. We approach languages found in feminist practices, to create strategies for decolonization of cognitive and somatic sensory systems, active imagination and perception. An important area of our interest and research lies in the roles and functions of technology within ancient holistic thinking. How and what kinds of technologies were used in practices of ritual, healing and purification, as of shamanism and other animistic practices? How through fiction, embodied cognition and performative practices can these technologies be accessed and viewed today, in a highly digitalized society? Invisibledrum approaches to correlations between art, technology and sensual experience via animistic system of communication. Established in 2018 in city of Trondheim, Norway. 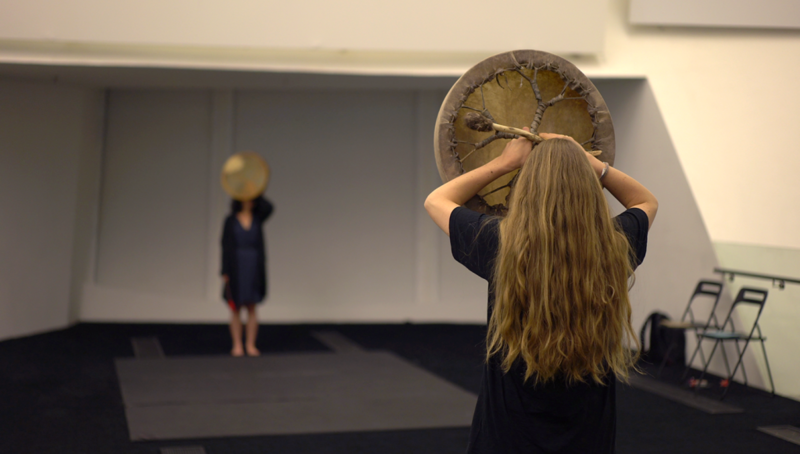 Amalia Fonfara​ (Greenland) is an artist, healer and shamanic practitioner based in Trondheim. She holds a MA in Fine Art (2015), from Norwegian University of Science and Technology and a two-year counseling and therapeutic healing education (2015), from The Healing and Therapy School in Trondheim. Based in performance and new media her artistic work embarks on an ontological investigation of the crossings of inner and outer landscapes through introspection of animism and contemplative healing practices, where the essences of soul and materiality are entangled in a holistic comprehension of life. Her work is often socially engaged in local environments and has a on body, memory, architecture and landscape with a strong reference to Greenland. In 2018 Fonfara co-founded Qilaat (DK/GL), an association affiliated with the native drumming culture of Greenland. 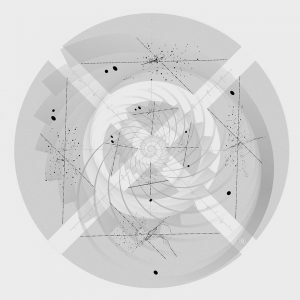 She is also a co-founder of Invisibledrum (NO) artist association, a platform investigating relationships and interconnections within technology, shamanism, and animistic systems in contemporary society. Nazare Soares (Spain) is an artist, resercher and curator investigating notions of Interior Cinema and topographies of imagination. Her study When the Spell is Broken, from 2014 and onwards, is developed from her interest in systems of interconnectivity, mediation and translation processes within ontologies of the cinematic space, how this coexist with body, language, landscape and (in)visible architecture. Her practice interweaves, technology, cinema, speculative design and performance arts, producing spaces for ritual and purification means. Granted a Masters Degree in Fine Art from Norwegian University of Science and Technology in 2017. She graduated from Brighton University with a First-class degree in Moving Image Arts in 2014; as part of this course, she spent three months studying in Ramallah at the Academy of Art of Palestine. She spent a year from 2006 living and working in Tokyo, after which she moved to Brighton. Currently, she is curator at Fracto Avant-garde Film Encounter at ACUD Macht neu, Berlin and she is co-founder of the art organisation Invisibledrum based in Norway, a platform investigating interrelationships and interconnections within technology, art, and animistic systems in contemporary society.